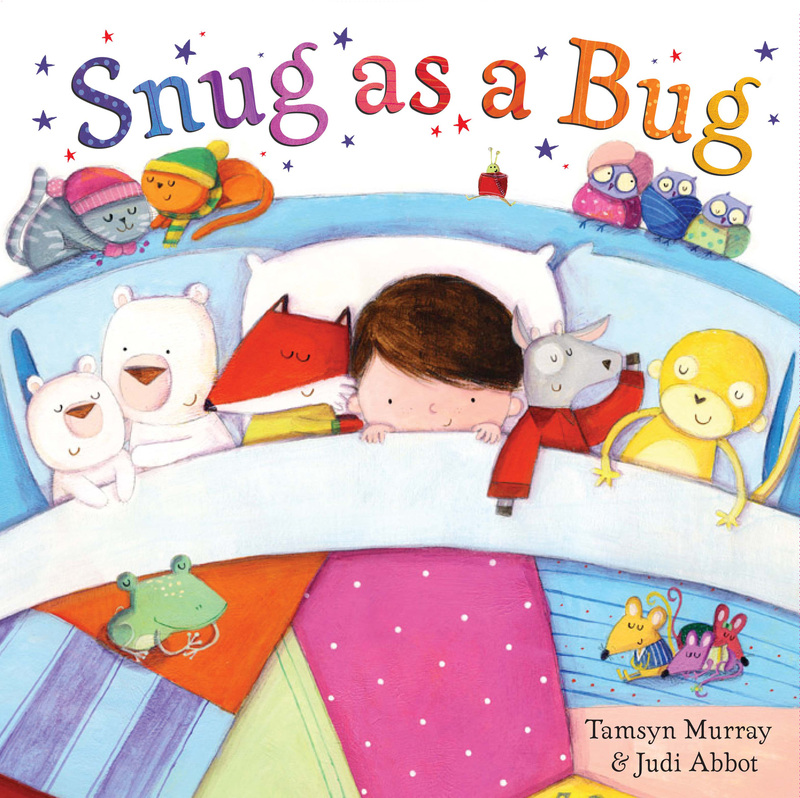 Would you prefer to be as snug as a bug rolled up in a rug? Like two cosy bats in thick woolly hats? As hot as three pigs in big purple wigs? Or . . . Would you prefer to be like ten sneezy kittens without any mittens? Like nine frozen frogs in huge wooden clogs? As cool as eight bees on miniature skis? George has to decide for himself on a day out at the park with Mum. This funny book of crazy combinations is guaranteed to make kids laugh.